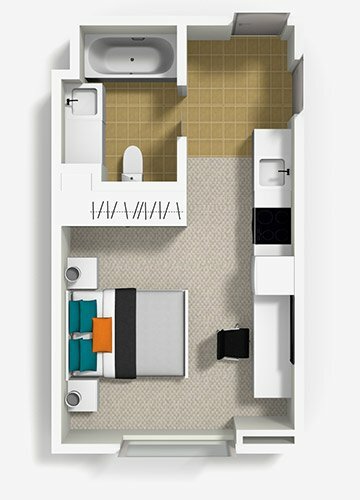 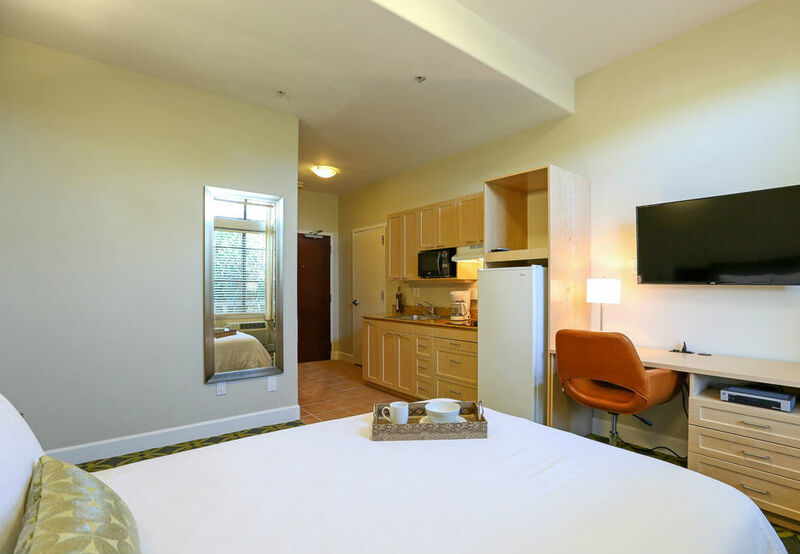 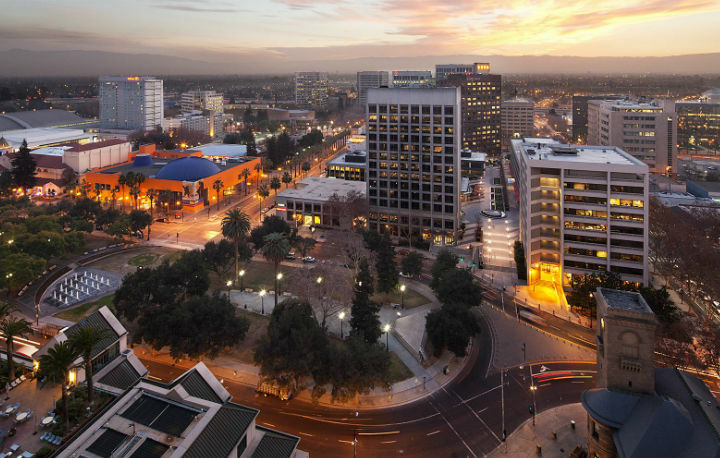 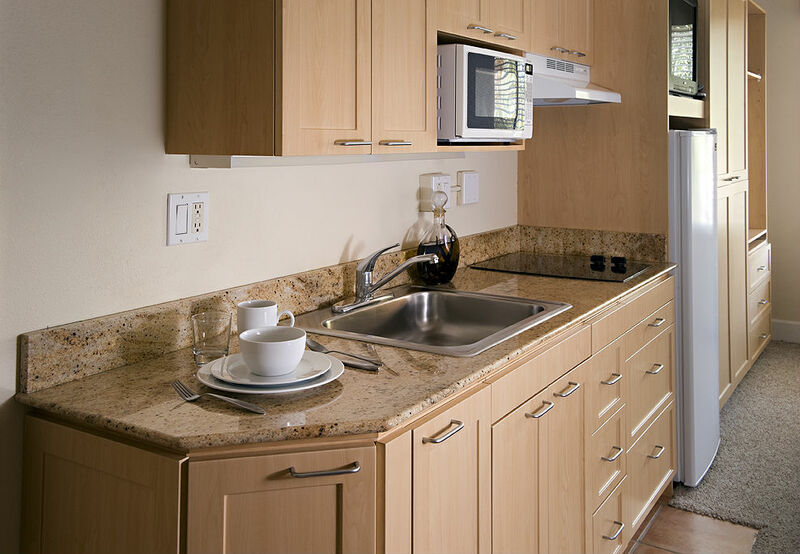 Our beautifully furnished Studios have built-in kitchenettes that include sink, cooktop, microwave, and full size refrigerator. 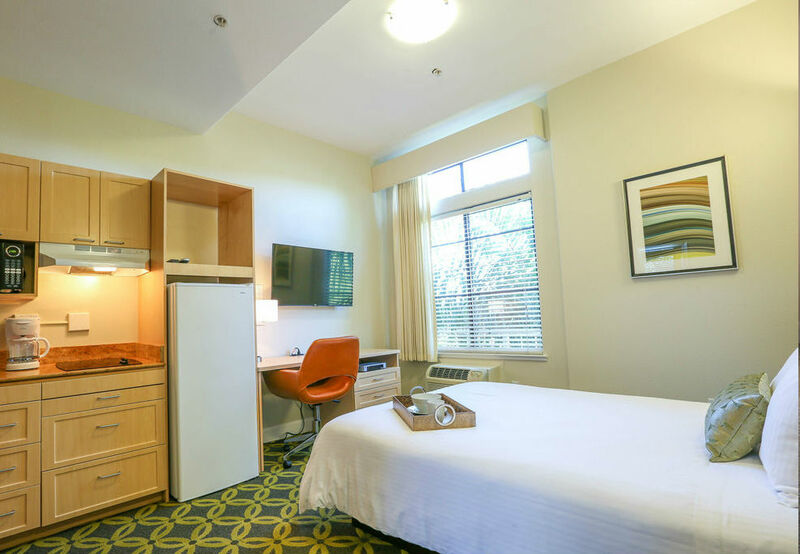 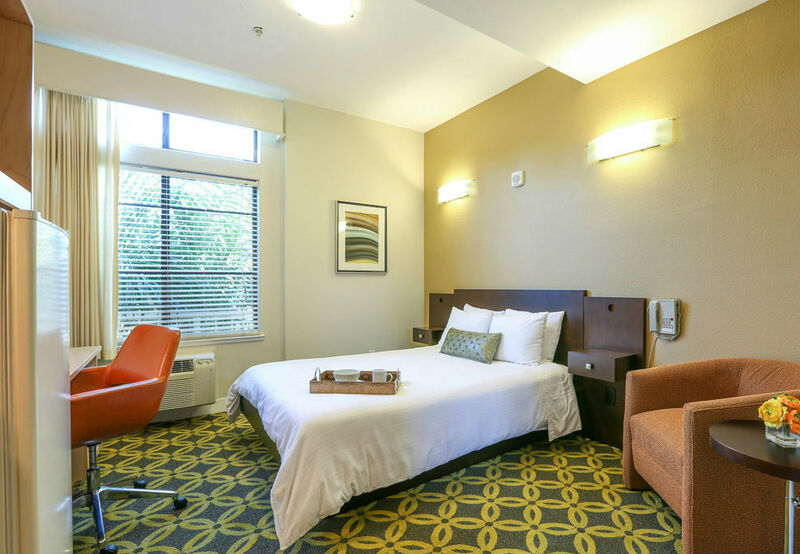 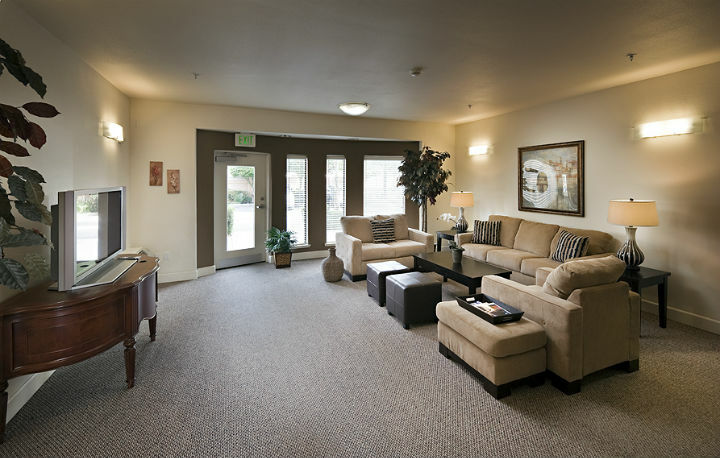 All the convenience you need for a comfortable temporary stay. 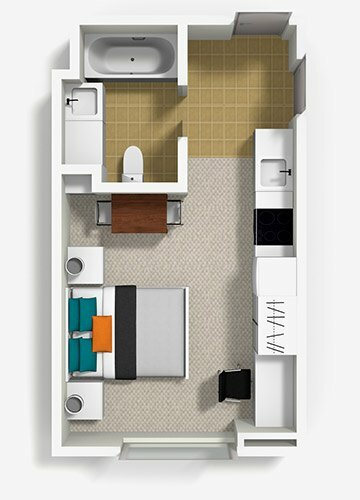 Floor plans are for presentation purposes only as they are not to scale. 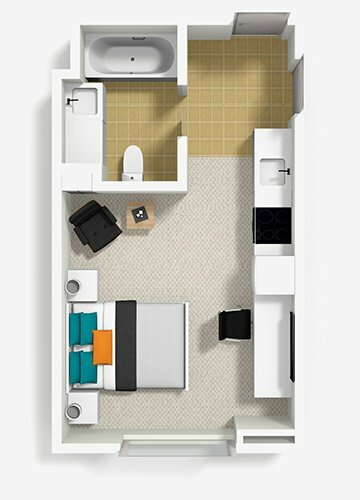 All dimensions and square footages are approximate and may vary due to uniqueness of the building design and configuration and no representation is made as the accuracy of such figures.